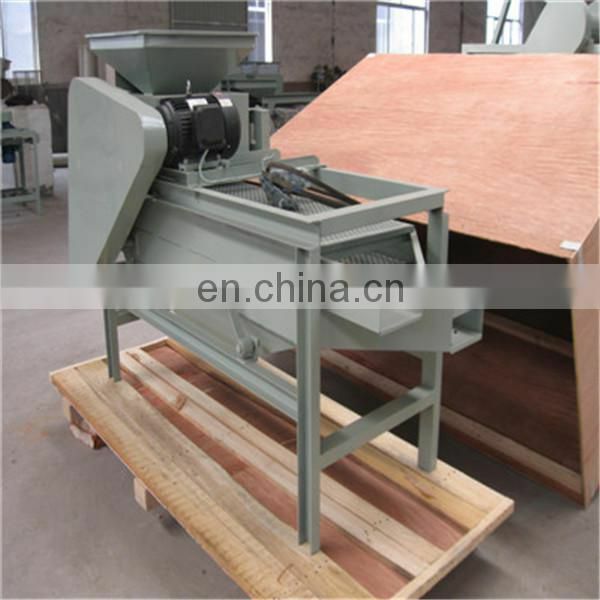 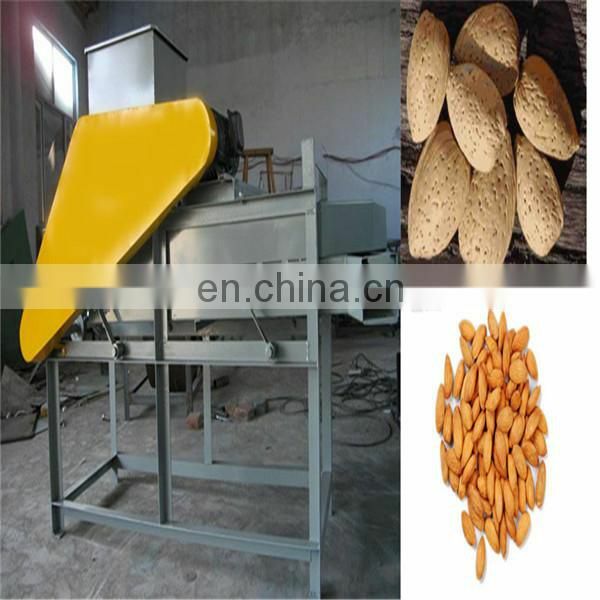 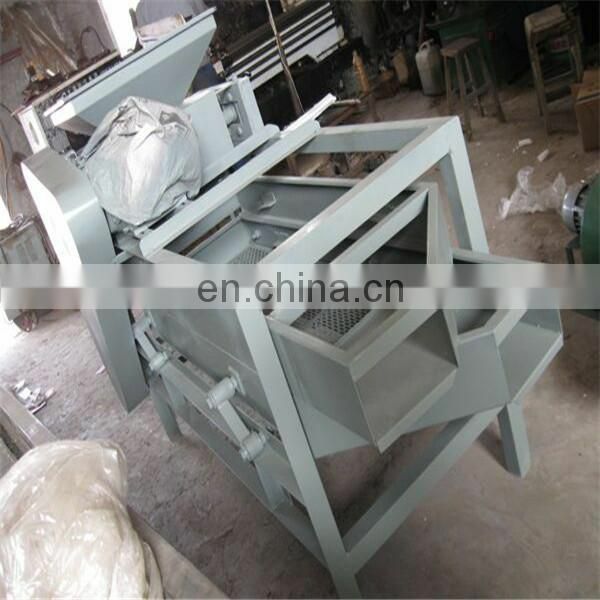 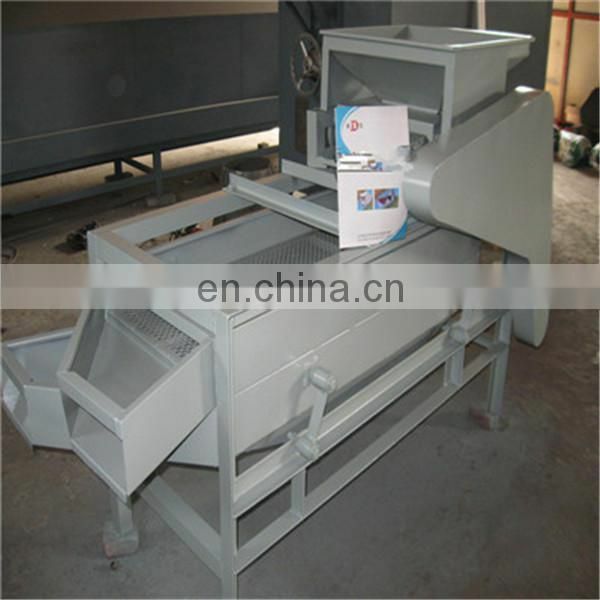 Almond sheller machine is used to crack the hard shell of almond, then separate almond kernel from shell. 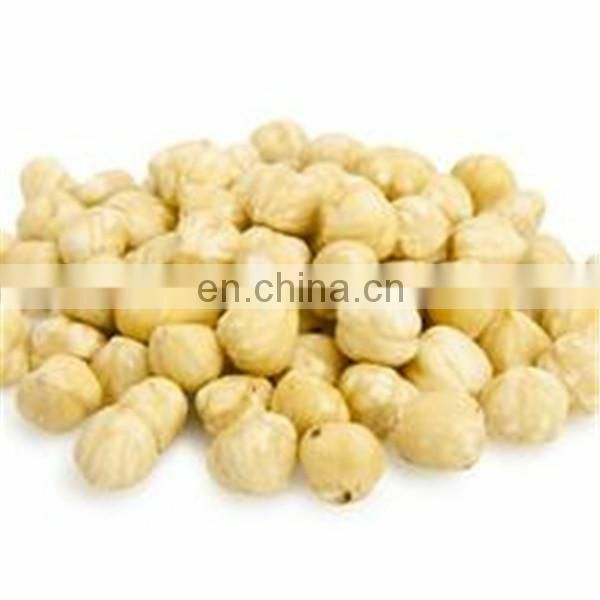 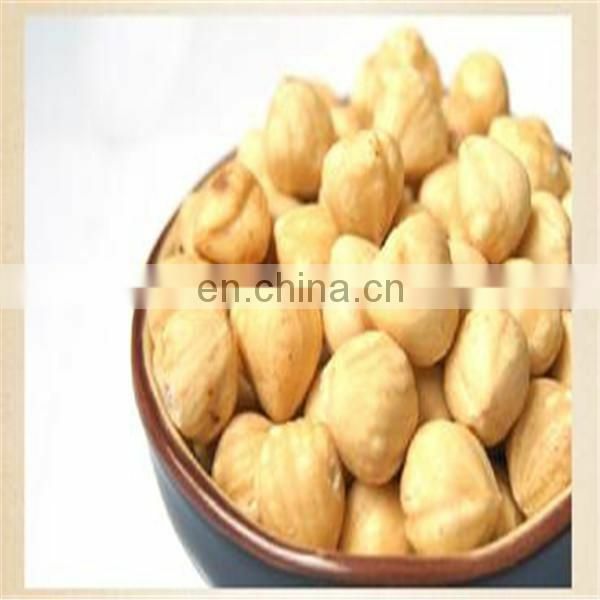 The almond seeds can not be injured after processing. 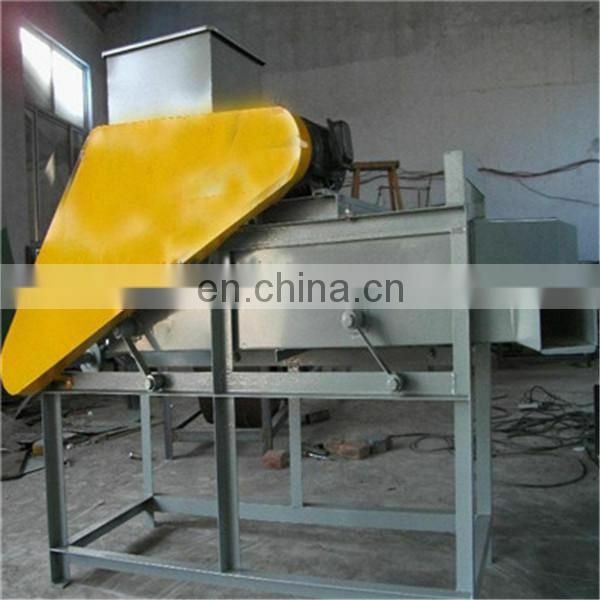 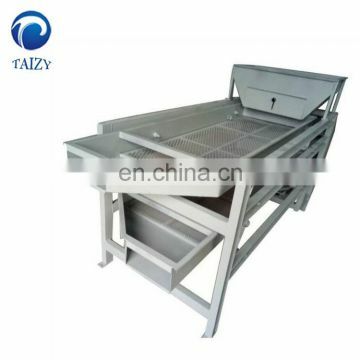 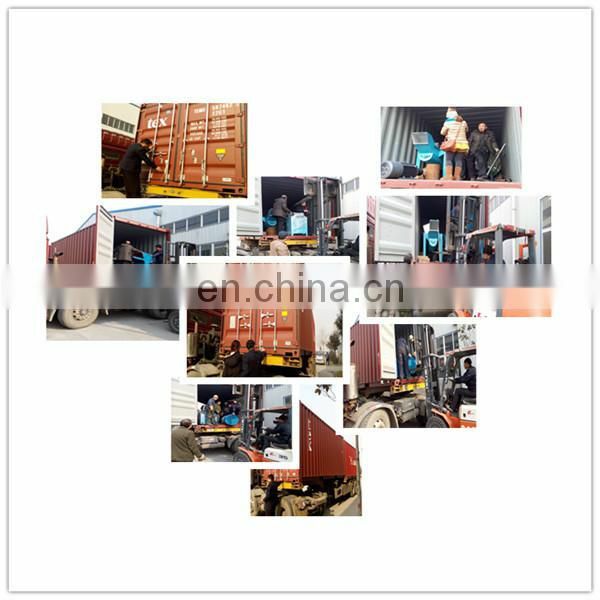 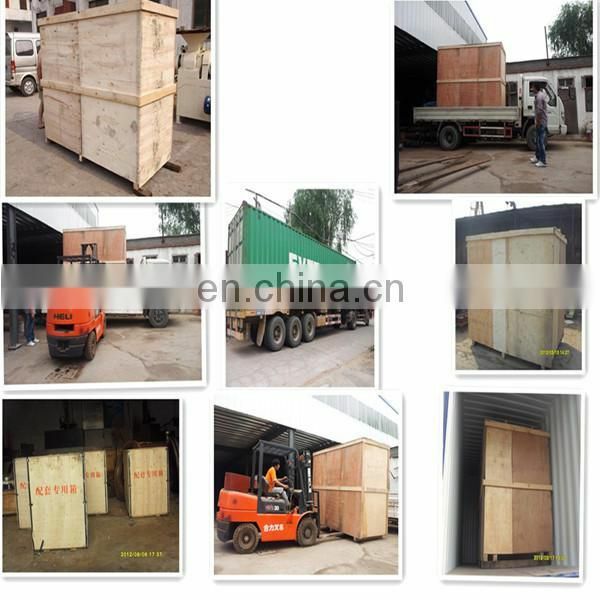 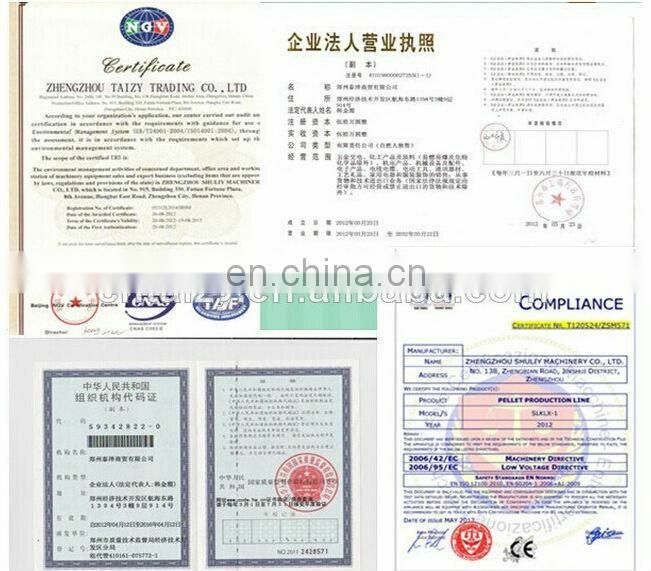 Machine capacity is 500kg/h, and low energy consumption with 1.5kw power. 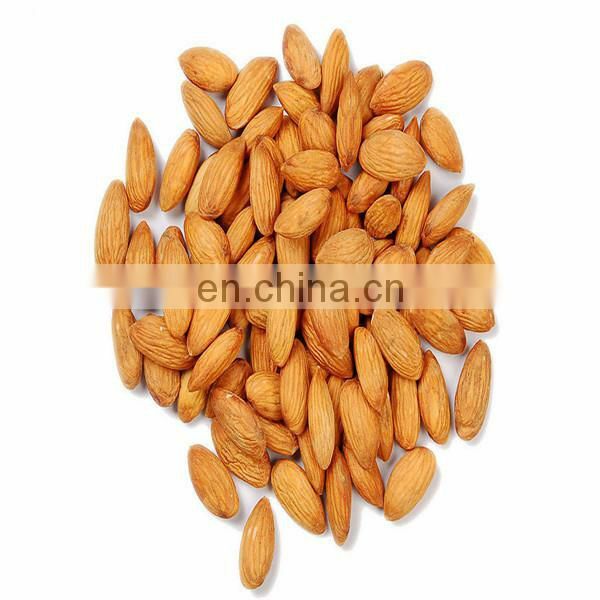 It is the best choice for almond famers, almond plant. 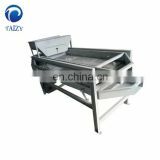 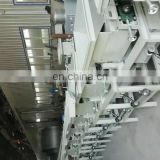 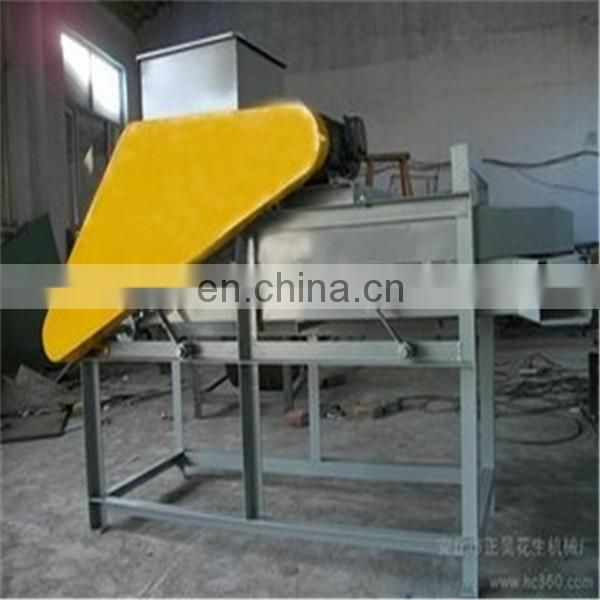 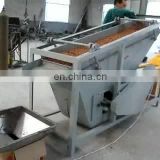 This machine is the most advanced equipment to process almond.